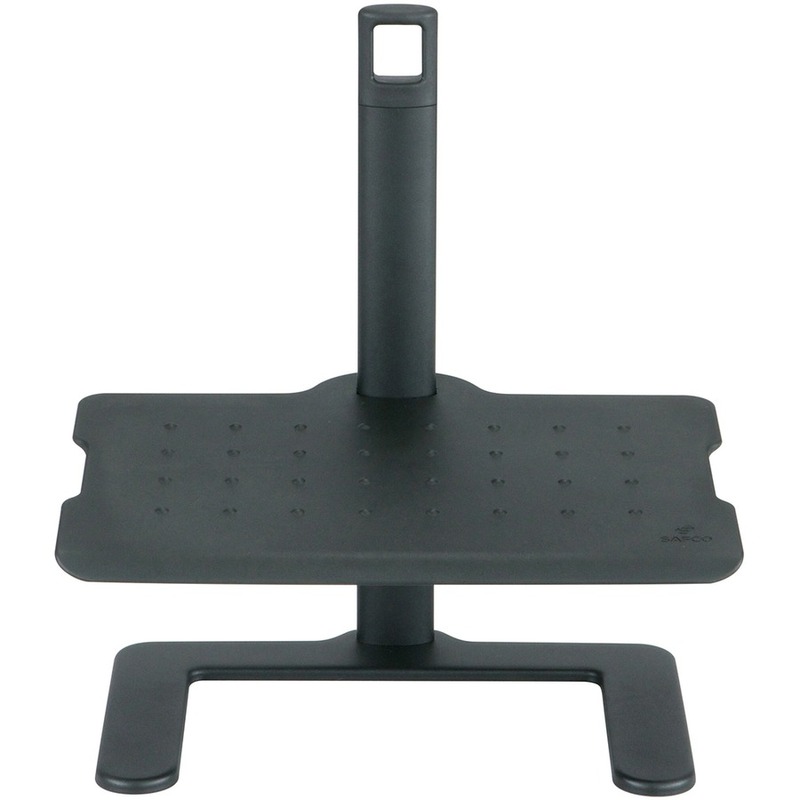 Create a more comfortable standing solution for your work space by pairing this Adjustable-Height Footrest with your standing-height workstation or table, Ergonomic design enhances comfort and relieves strain and muscle fatigue. Sturdy construction combines steel and aluminum for the frame and a durable nylon for the platform. 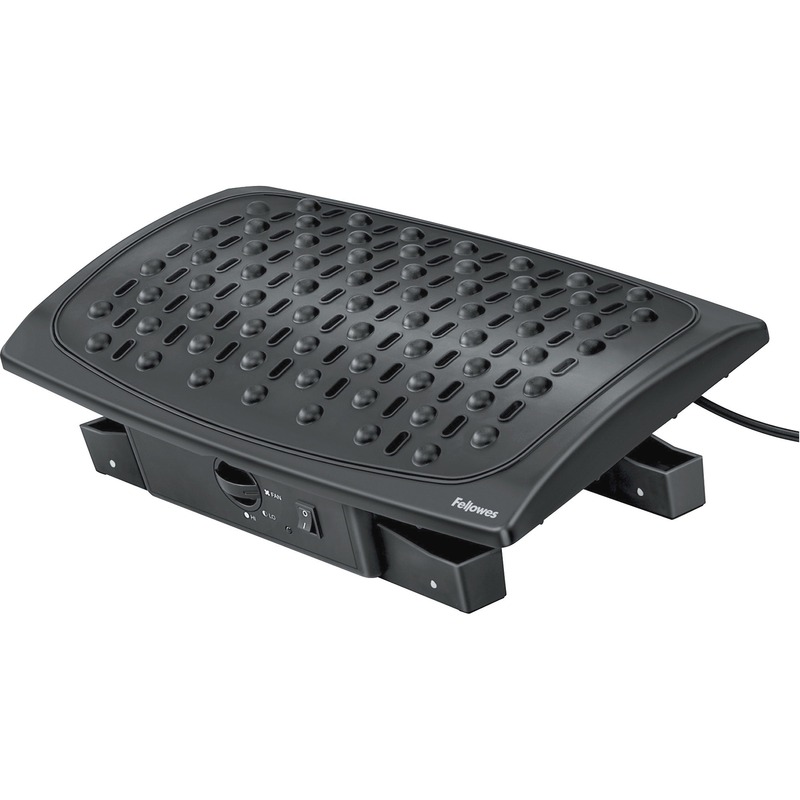 The 20" wide x 12" deep platform adjusts in height from 3-1/2" to 16". 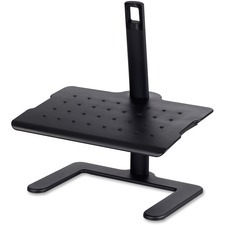 Adjustable Height 3.50" - 16"